The factory is located in Gaoming District,Foshan, Guangdong Province, China. 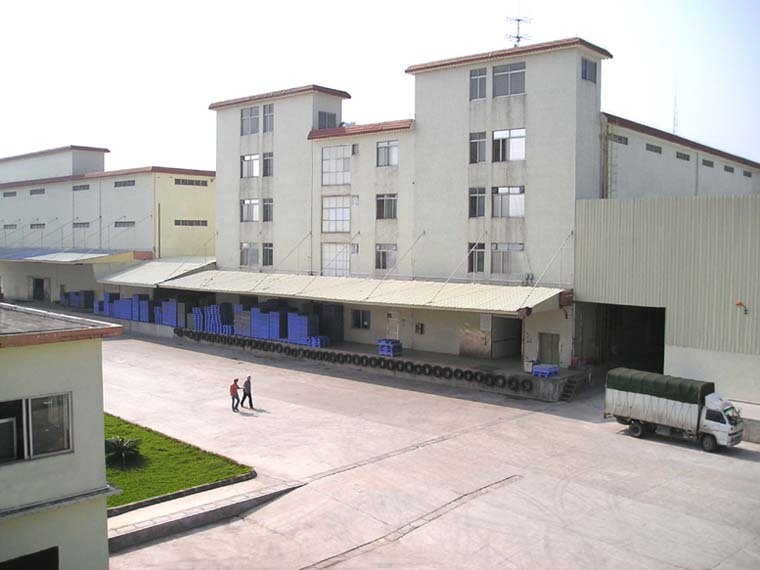 .Erko Foods is one of the candy products manufacturer in China since 1999. With aggressive expansion, new plant completed by April 2004, the capacity doubled. To be a leading marshmallow manufacturer in the world is the target of the management. We are famous for the quality & stable products with flexible pricing. We can help customer to search suitable packaging or containers for packing the confectionery items and exported with all necessary legal documents. With accumulated export experience, we know well the legal & religious requirements for color, flavor, gelatine, hygienic standards for different regional customers. Erko Foods is HACCP and ISO9001 accredited .Third party GMP Audit passed. We have exported to 46 countries and areas since year 2000.